ALBANY N.Y.New York's top court said the state attorney general can continue his effort to bar two former American International Group Inc. executives from participating in the securities industry or leading a public company. The Court of Appeals ruling involves a remaining piece of a high-profile lawsuit originally filed in 2005 by then-Attorney General Eliot Spitzer. 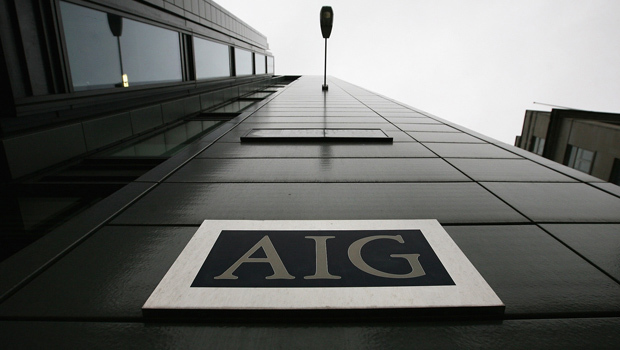 The lawsuit claims former AIG CEO Maurice "Hank" Greenberg and former chief financial officer Howard Smith engaged in accounting fraud meant to dress up the insurance giant's books. The firm was bailed out by the federal government during the 2008 financial crisis. Tuesday's ruling noted that Attorney General Eric Schneiderman's office dropped money claims in the case after a $115 million federal class action lawsuit by AIG shareholders was settled. Greenberg, 88, has fought the case vigorously and called it groundless." Damien LaVera, a spokesman for Mr. Schneiderman's office, said in a statement: "Attorney General Schneiderman is committed to ensuring that anyone who commits fraud is held accountable for their actions no matter how wealthy they are or how many powerful friends they have. Today's decision means we will have an opportunity to establish in Court Hank Greenberg's role in this fraud and hold him accountable."